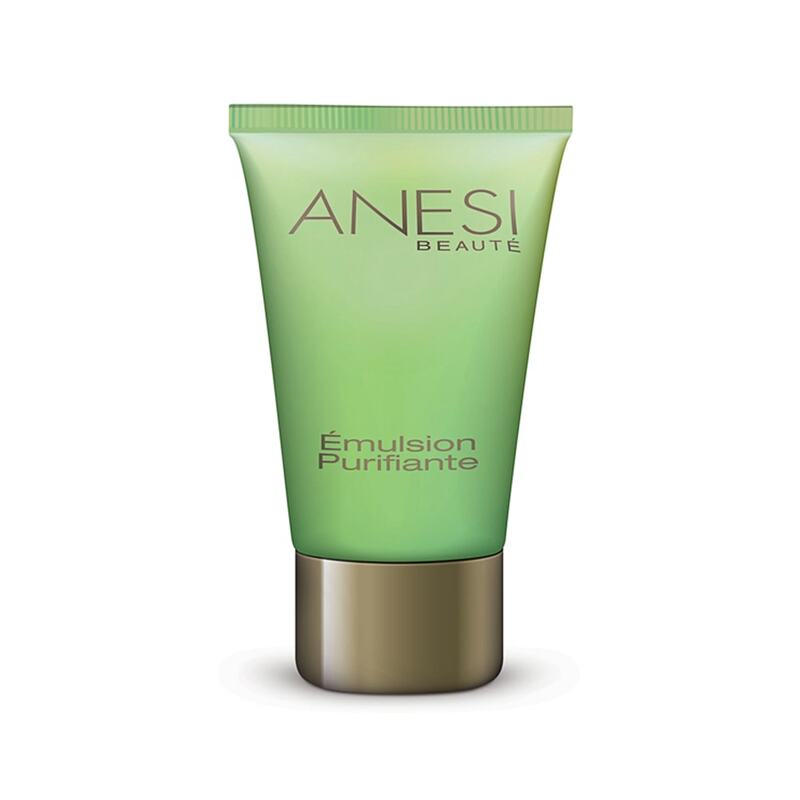 Emulsion Purifiant is excellent for oily skin, to regulate oil and shine on the skin. 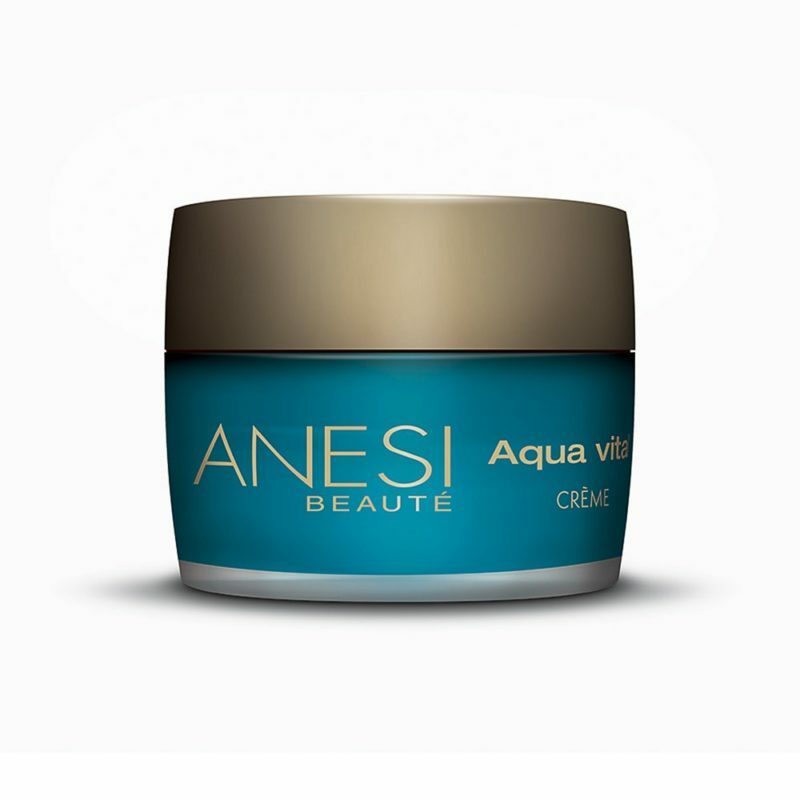 The formula contains polyamide powder to keep the skin matt for longer. It restores the skin, leaving it bright and clean. 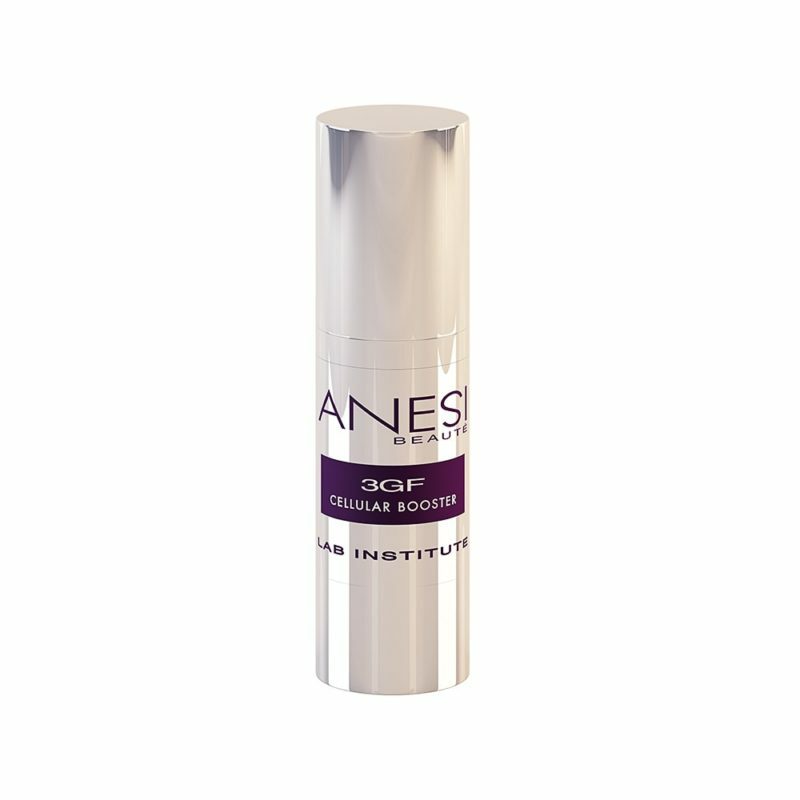 It is an intensive treatment that accelerate the healing of imperfections.